Welcome to the Solver Academy! 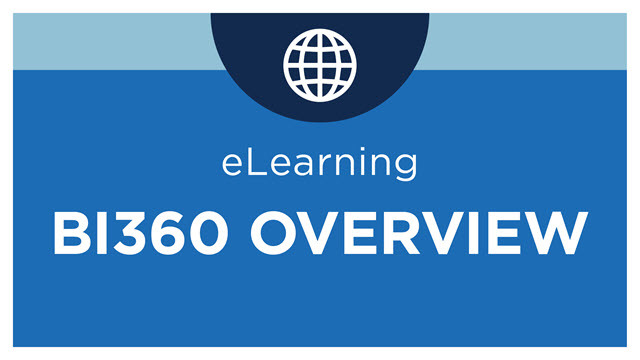 Whether you prefer the convenience of an eLearning subscription or the collaboration with an instructor, the Solver Academy has an option to meet your learning style so that you and your organization can become an expert with the latest BI360 solutions. Already have a Solver Academy Login or Access Code? Click here to sign in or sign up. This course walks you through the basic requirements for building report templates in BI360. This self-study format allows you to progress at your own pace through a series of modules to build report templates using the BI360 Report Designer. 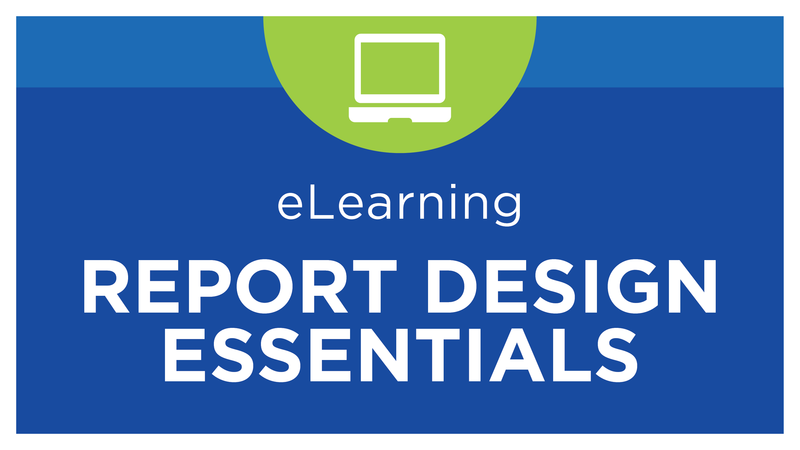 This course covers intermediate to advanced functionality used in report template designs. Two methods for adding a record count to your reports: using the Excel COUNT function and BI360 Grouping Count. 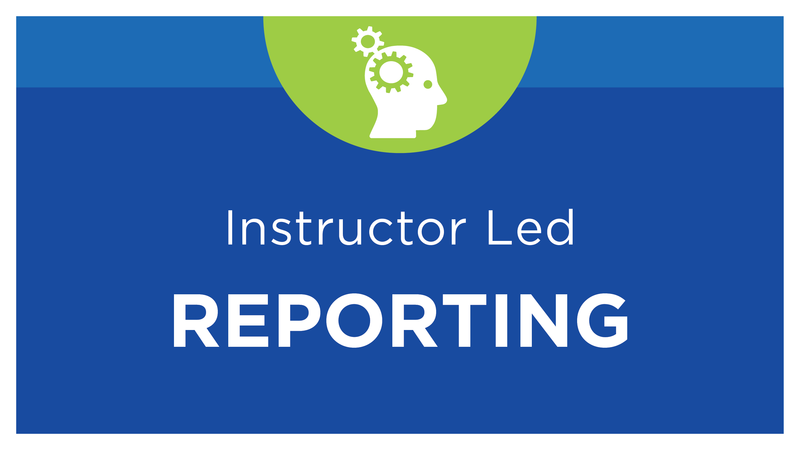 This lesson reviews expanding segments in a BI360 Report Composer report. How filter priority, or hierarchy, works with cell, column, row, and sheet filters. 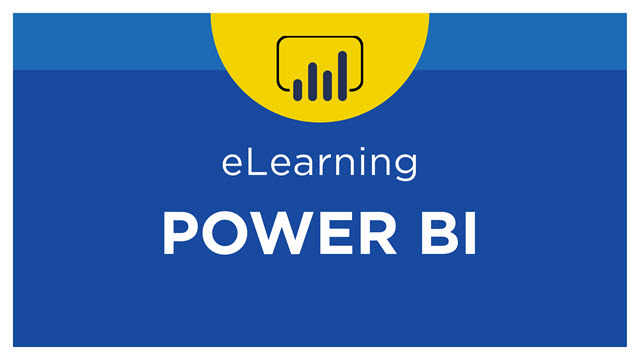 This lesson explores how to create a simple KPI and then use it in a BI360 Web Portal version 4 dashboard. 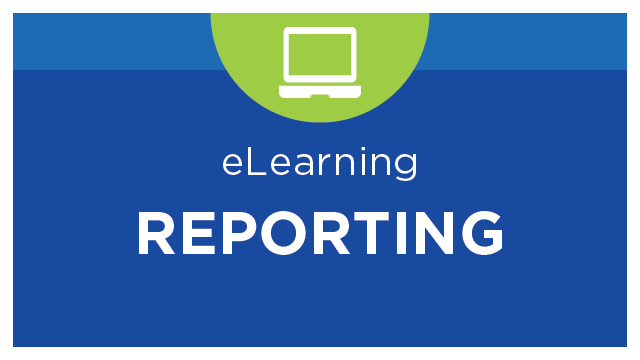 This lesson reviews expanding periods in a BI360 Report Composer report. How to create a Balance Sheet displaying Assets on one half of the page with Liabilities and Equity on the other half of the page. Introduction to GP Multidimensional Analysis (MDA) codes and reporting in BI360. Using the BI360 Report Publisher to automate report distribution. 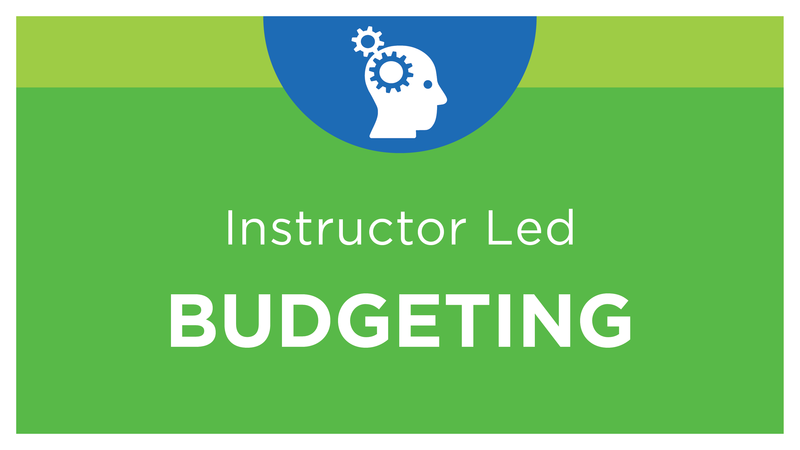 This course introduces the essentials to design and configure a budget form in either BI360 Planning (Excel) or Web-based Budgeting. This document outlines the features of BI360 Workflow for assigning budget templates to users. 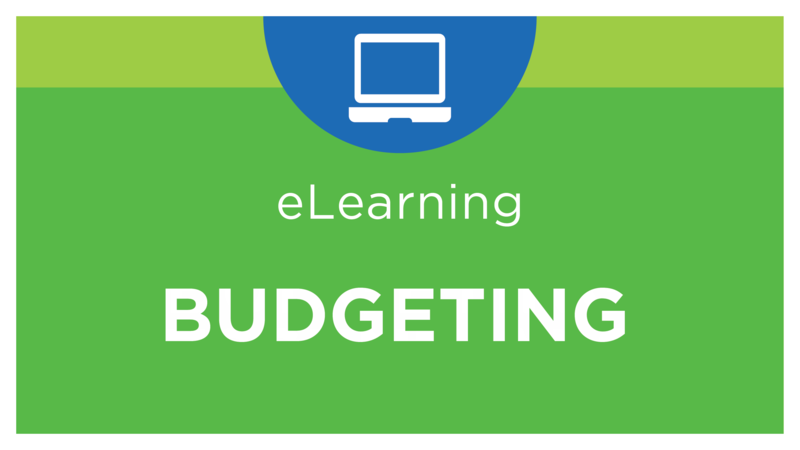 This course explores viewing and opening reports, and budget input for end users. 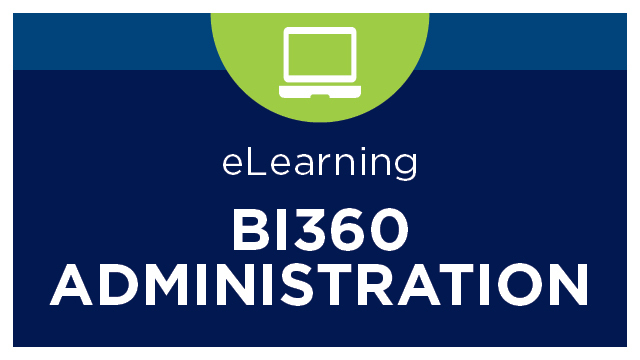 This course provides an overview of the BI360 Cloud Portal and each of the available modules. This course provides an overview of the BI360 Cloud portal, explores the benefits of upgrading, and the process of migrating existing reports and templates to the cloud. This document provides an overview and step-by-step instructions for setting up new administrators, users, and roles in BI360 Cloud or Private Host version 5x. This document outlines the differences between sharing templates and reports in BI360 Cloud or Private Host version 5x. Step-by-step instructions are included for each. This document outlines the features of BI360 Publisher for report distribution. Solver now provides integration to Power BI making it easy to create interactive dashboards to visually display financial and operational performance. 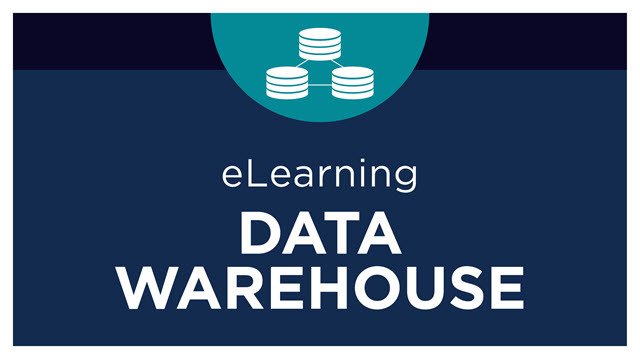 This course walks through the steps of a QuickStart in the BI360 Data Warehouse. How to update your integration in BI360 Private Host. Mapping and configuring the Dynamics 365 Business Central connector to load the Account dimension and GL data. Create a new module and related attributes, then load data with a CSV integration. Improve your BI360 report design skills in this 8 hour hands-on virtual class which is delivered during two, 4 hour web-based sessions. 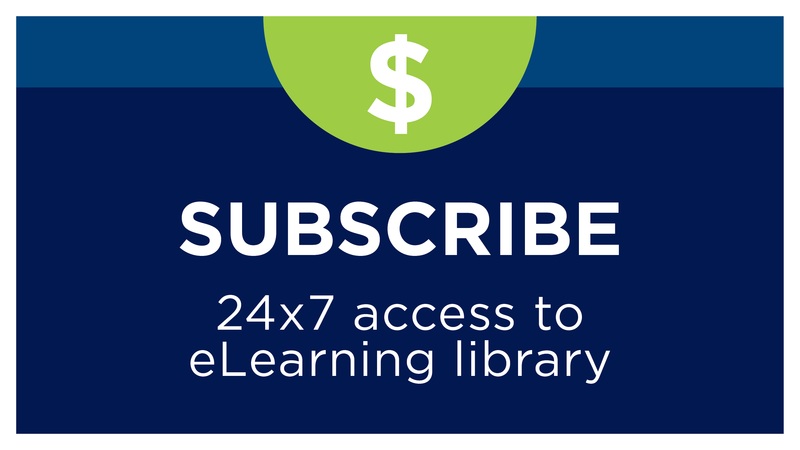 Enjoy the benefits of the classroom and the convenience of group internet based delivery. 8 CPE credits available in the Computer & Applications field of study. 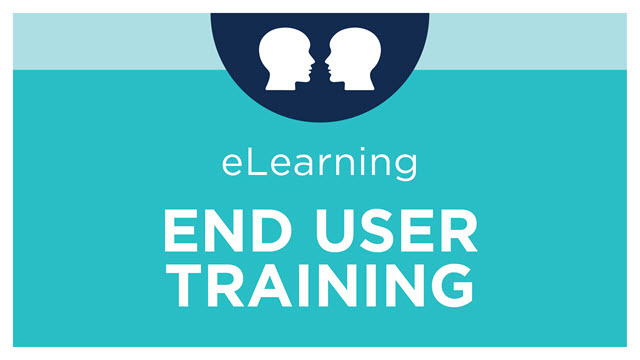 This one-day virtual instructor-led class is delivered over two days in four-hour increments. 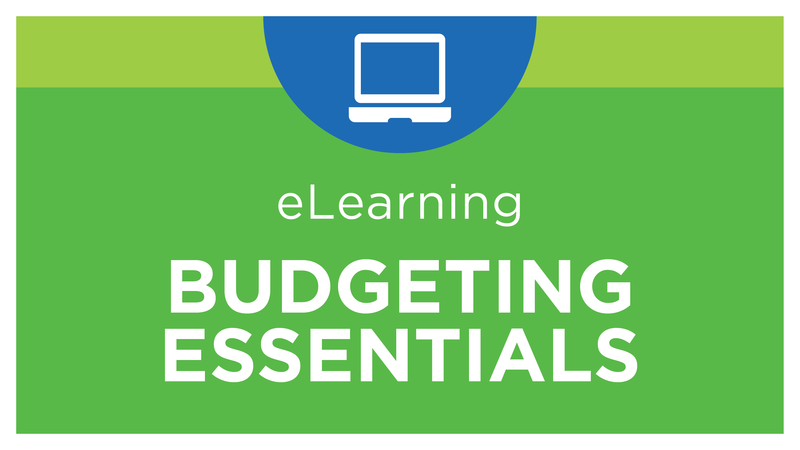 This class is ideal for BI360 Power Users who are responsible for the setup and maintenance of their web-based budget forms. 8 CPE credits are available.